On February 2nd, the Atrium held its annual open house. 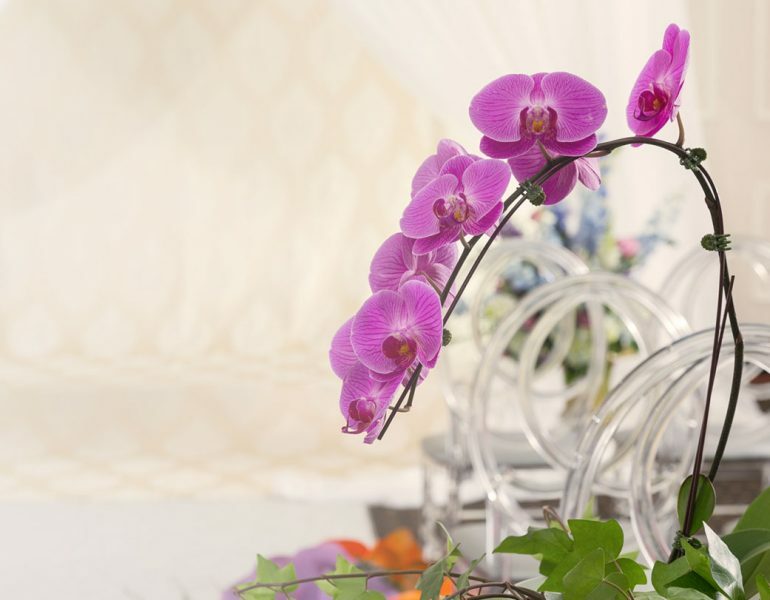 This is where current and potential brides could speak to all our vendors and try our amazing food! 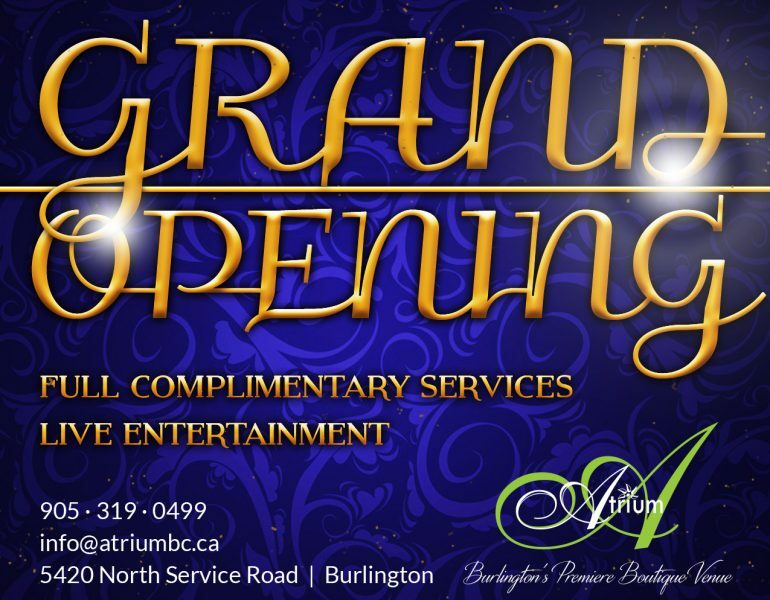 On September 21st 2017 the Atrium held its Grand Reopening! !Take a look at some of the photos from the amazing night!